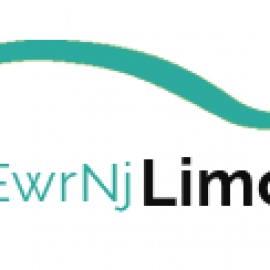 EWR NJ Limo is a top quality limousine company offering the best in class party bus rentals, wedding limos, Hummer Limo, airport limo and corporate limo Service in New Jersey. 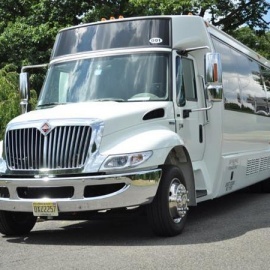 For seaport, hotel, airport or corporate transfer in and around NY and NJ, we have the best fleet on offer. 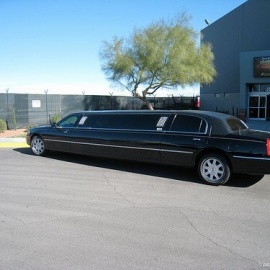 EWR NJ Limo offers an amazing fleet of high quality limousines along with highly trustworthy chauffeurs to fulfill all your transportation needs ranging from airport transportation to business travel to party and wedding needs at an affordable price.